This is a two-and-a-half hour class, taught by Virginia Attorney, who is Former NRA Assistant General Counsel. 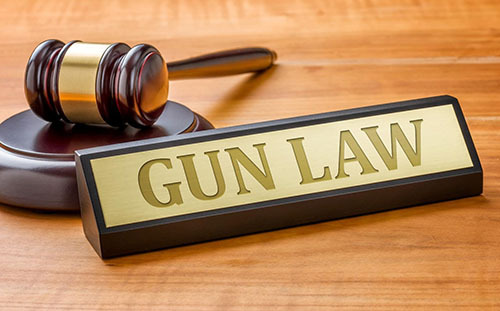 Participants will learn everything they need to know about Virginia firearms law. Where you can and cannot carry; open carry vs. concealed carry; interstate travel with firearms; when can you use a firearm in self-defense. How to handle a traffic stop if you have a concealed carry permit. What to expect if you have to use your firearm, and much more. The course has been approved by the VA Bar for 2.5 live, CLE (continuing legal education) credits. As a part of this seminar, we provide information on the US Concealed Carry Association (USCCA) membership. 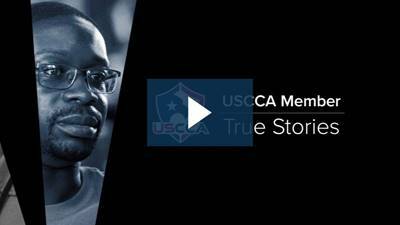 USCCA offers education, training, and self-defense insurance for responsible American gun owners. Learn more here. PRICE: $35 (non-refundable). Must be 13 or older to take this course. SCHEDULE: The course is 2.5 hours in length and includes classroom instruction only.